With a smart home easing your daily life. 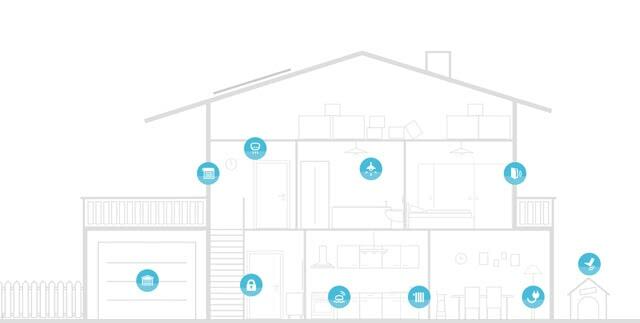 wibutler changes your home into a smart home in just a few steps. According to your individual needs, pace and budget. It's super easy: Choose your favourite smart devices, regardless of communication standard and manufacturer and your wibutler pro will connect them with each other via wibutler app. Modular extensions? Anytime!. Download wibutler app for smartphone or tablet. It's free! Get your smart home gateway. Choose your products regardless of communication standard and manufacturer. With just a few steps, wibutler makes your home smart. According to your needs and wishes. Don't worry about the safety of your home and data. With wibutler both are safe. Online and offline. 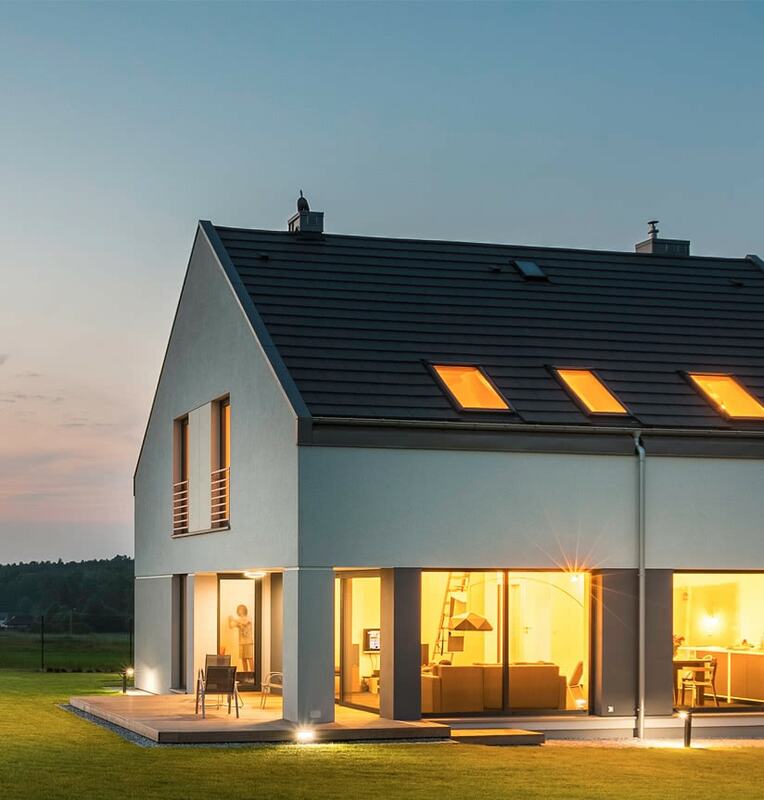 Converting your home into a smart home. You choose your favorite products independently of wireless standard and manufacturer. wibutler gateway links them together and lets you control them with your wibutler-App. Modular extensions? Anytime!